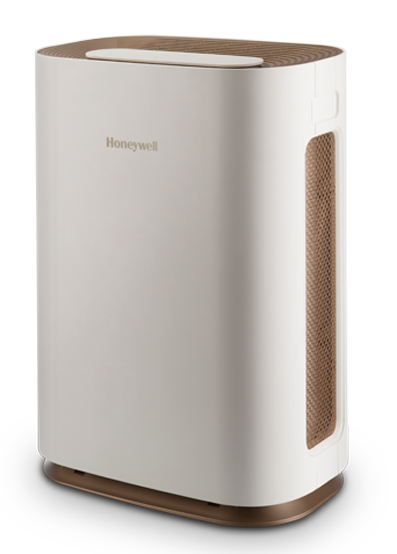 This post brings to you the Honeywell Air Touch P air purifier (HAC45M1022W). In our previous post we reviewed the Honeywell Air Touch model. The major difference is the scaled up CADR and coverage area in the Air Touch P model. Obviously, it is costlier than the former. We would bring out more differences and list out the features,so continue reading. 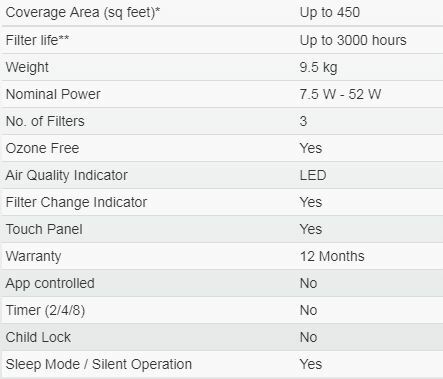 Also, the Philips Ac4372 air purifier is comparable in features. As you must be knowing, Honeywell is a trusted brand and has won the trust of millions of consumers round the world. Honeywell is among the Fortune 100 companies, which invests heavily in innovation. 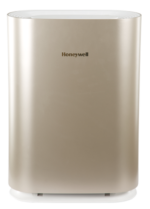 The Honeywell Air Touch P has 2 filters instead of three. 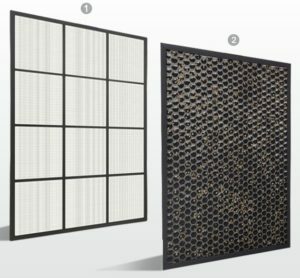 The HEPA and HiSiv filters are clubbed into a single compound filter in this model. The coverage area is suitable for big rooms or office spaces. Worthy to mention here is that Honeywell air purifiers do not produce any ozone-so Zero Ozone operation. The cost may be prohibitive for most of you out there. As of October 2017, its price is above INR 36,000 (check current price). Prices of air purifiers have come down heavily. Going by the trends, prices would decrease even more in times to come. 3.5 !!!!!!!!!!!!!!!!!! Attention Please !!!!!!!!!!!!!!!!! Attention Please !!!!!!!!!!!!!! 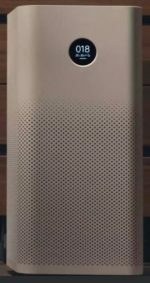 The Honeywell Air Touch P Air purifier has decent looks and design. It is available in Premium White color. Its Anti-fall base design protects the machine from accidental fall due to a nudge or a push. It too has an anti-fall design of its base which prevents the device against toppling from inadvertent pushes. Best in class air flow design – zero blind angle ensures optimum air suction and delivery in all parts of the room. 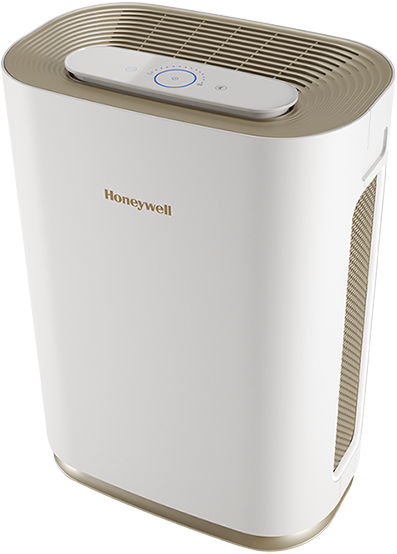 One noticeable thing in Honeywell air purifiers is that its control panel has very fewer buttons as compared to Philips or Panasonic models. 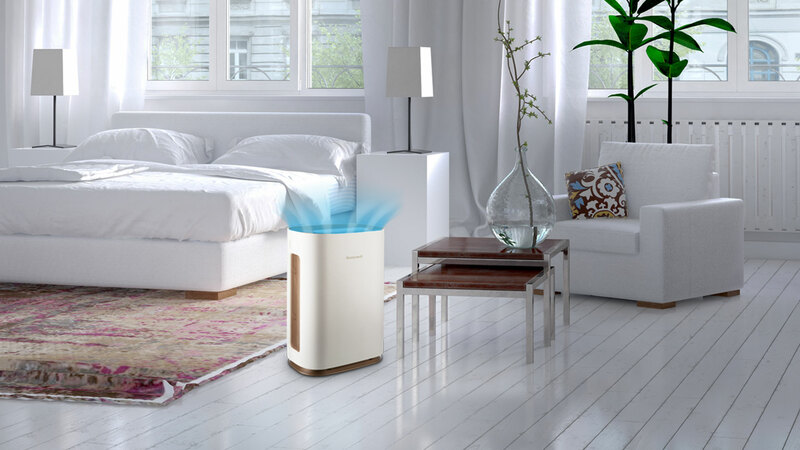 An Air purifier so primarily clean the air, as simple as that. Its looks, design, weight, material etc all are secondary things. 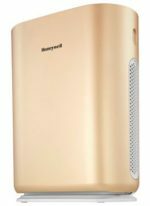 Honeywell Air Touch P air purifier has managed to garner great reviews but as we too pointed out, people have qualms about its cost. User Ratings average about 4.0/5 which is pretty good. You can read the reviews on Amazon and Flipkart. 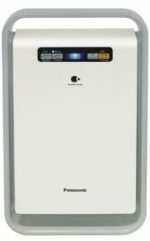 The Honeywell Air Touch P air purifier has a large coverage area of 675 sq.ft. This is sufficient for even the largest of rooms(but with certain riders).Clean Air Delivery Rate is a measure of the efficiency of a filter to remove pollutants from the air. 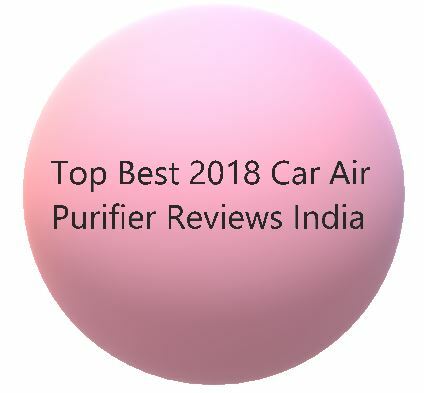 Smoke, pollen or dust- an air purifier with higher CADR rating is preferable. 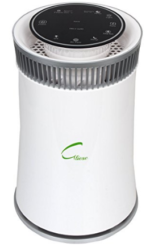 Air Purifier labels have separate CADR ratings for the three. The CADR for smoke is the one most commonly mentioned. The CADR ratings depend on a variety of factors ranging from fan speed, surroundings, type and size of particles, size etc. 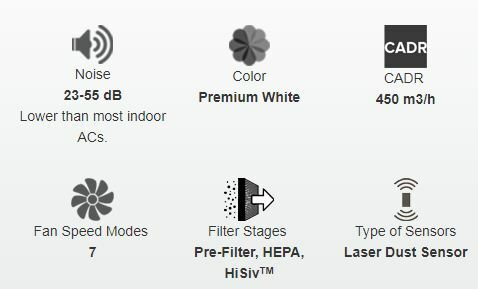 Air Touch™ HiSiv™ Compound Filter has power of HEPA and patented HiSiv™ technology. High Precision sensors are present for accurate air quality control.